This tweak will use a sliding panel-like configuration when one app launches another app. Then pressing the home button will act to send you back to the first app without returning to the homesreen. You can see the tweak demonstrated in this YouTube video posted by the makers. 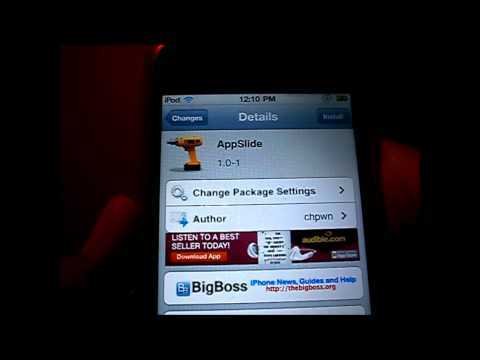 ‘AppSlide’ is currently available in the BigBoss Cydia Repository.